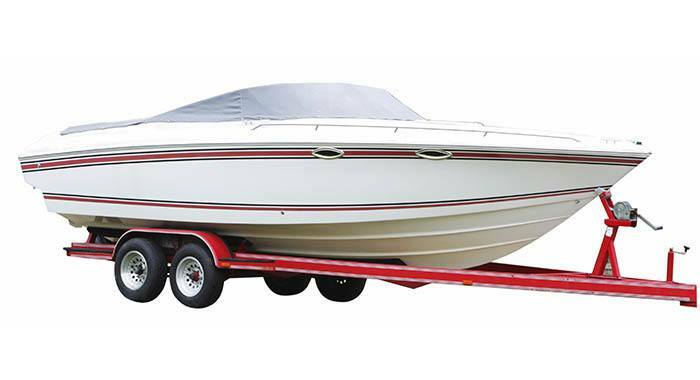 Golden State Storage offers one of the best and most convenient options to store your RV, car, boat, and commercial vehicle. 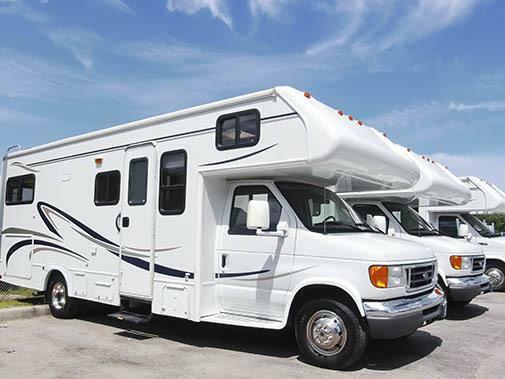 Our large drive through property and wide lanes can accommodate a variety of vehicle sizes from small all the way up to large recreational vehicles. Our Oxnard location is adjacent to the 101 freeway and provides the best access to quickly get your vehicle for a fun filled weekend or to conveniently store and access your business and commercial fleet vehicles. Please visit our Storage Unit Sizes and Prices page for availability and to make a reservation.